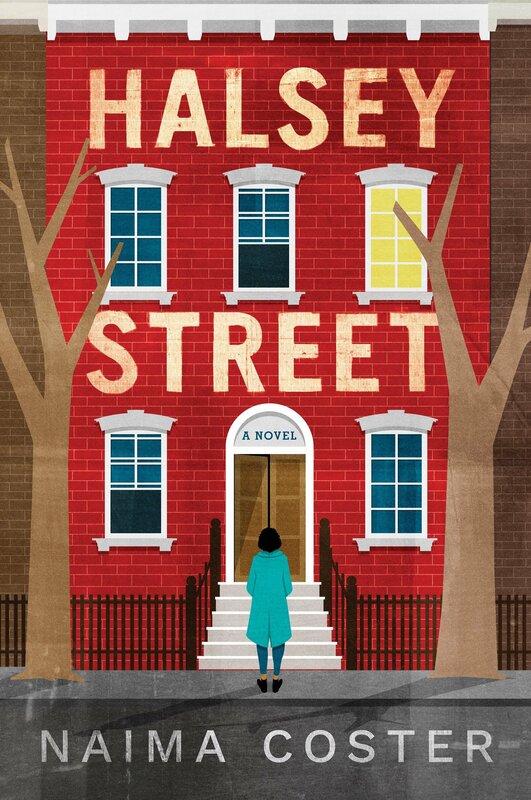 Naima Coster is the author of Halsey Street, a novel of family, loss, and renewal, set in a rapidly gentrifying Brooklyn. Halsey Street has been recommended as a must-read for 2018 by People, Essence, Bustle, Kirkus Reviews, Electric Lit, BitchMedia, The Root, and Gotham Magazine. Naima is the recipient of numerous awards, including the Cosmonauts Avenue Non-Fiction Prize, judged by Roxane Gay. Her stories and essays have appeared in the New York Times, Catapult, Arts & Letters, The Rumpus, Kweli, Guernica, The Paris Review Daily, and elsewhere.